According to Greenpeace and Environmental Investigation Agency (EIA) Romania is “still” home to three quarters of Europe's virgin forests. However these are quickly disappearing under indifferent Romanian authorities fuelled by a combination of poor legislation and wide corruption that is allowing illegal cuttings to occur unabated. 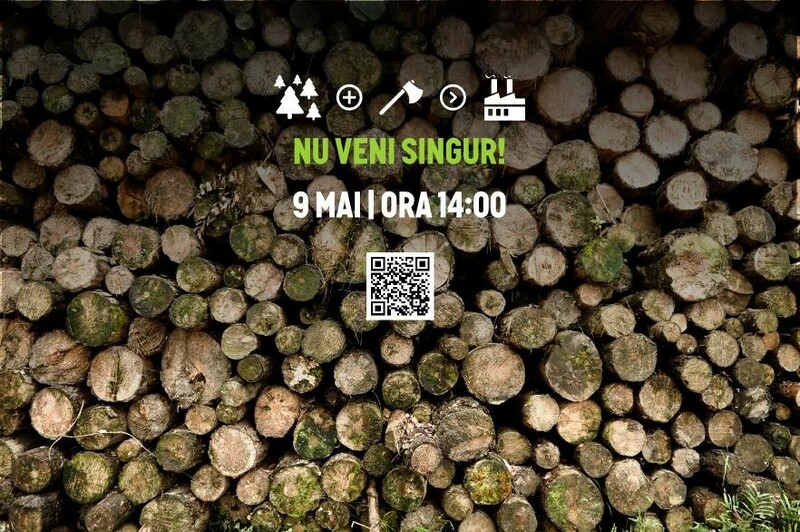 A recent undercover investigation by EIA into the operations of one of the biggest woodworking business in Romania, the Austrian Holzindustrie Schweighofer, unravelled a business model that, not only accepted illegal cuttings, it promoted it through a system of bonuses. Furthermore, the company is aggressively lobbying, either directly or through political levers, against any changes in forestry legislation that can endanger its monopoly over the indigenous woodworking industry. This is part of an coordinated national and international effort. For more details please follow the links.